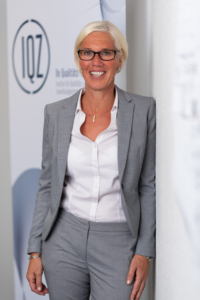 Welcome to the Institut für Qualitäts- und Zuverlässigkeitsmanagement GmbH, short IQZ! The IQZ was founded in 2012 as a spin-off from the Bergische Universität Wuppertal providing innovative counselling and advisory services. We offer our customers scientific, solutions-oriented and integrated advisory services that reflect the latest level of science and technology. Through close cooperation with the Bergische Universität Wuppertal and the Hochschule Ruhr West, the IQZ not only has access to innovative, state-of-the-art methods but can also offer decades of expertise in safety and reliability management since its staff have years of experience in projects with well-known companies. This means that the IQZ can even handle complex consulting and research assignments. We help our clients in all questions of quality, safety and reliability during a product’s life cycle thanks to our expertise in data analysis. Naturally, we also support the structuring of the corresponding processes and their roll-out in the relevant organisation. An important aspect at all times is that we develop clearly defined goals together with our clients, develop bespoke solutions from these and put the concepts into practice. Apart from the planning and realisation of projects, we place great store in the continuous improvement of knowledge building in our projects through targeted coaching. This ensures that new processes and methods are also internalised. IQZ’s spectrum of clients ranges from SMEs in mechanical engineering through to DAX-30 companies from the aerospace industry. This means that we can develop a suitable solution for almost any client. It goes without saying that we are represented in notable working groups, commissions and committees (VDI, VDA, COG Deutschland e.V. ), cooperate with well-known networks such as the Maschinenbaunetzwerk Bergisch Land, are co-organisers of the Bergische Qualitätsforum and sponsor of the GreenLion Racing Teams of the Bergische Universität Wuppertal. We also support university sports at the Bergische Universität Wuppertal as well as the start-up consultancy of the Shumpeter School of Economics. 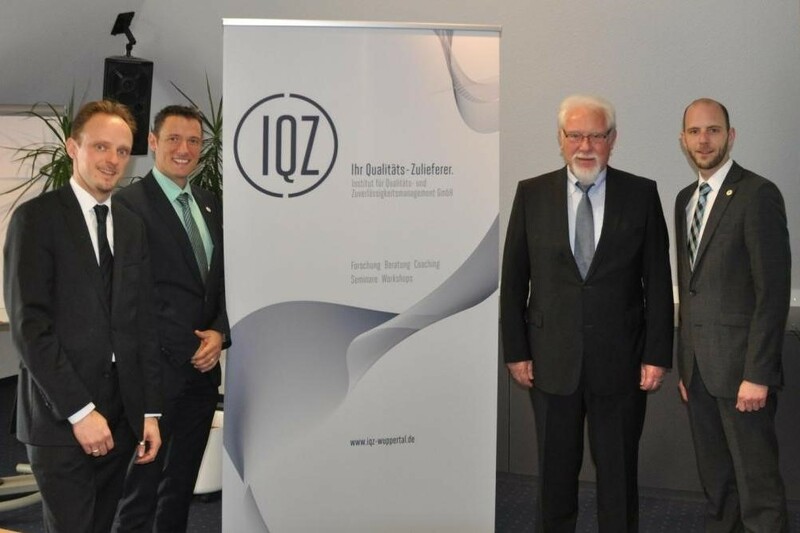 The IQZ welcomes you to its premises in the W-tec Wuppertal, and to its Hamburg office that opened in the middle of 2014. We are here to help as your quality supplier.